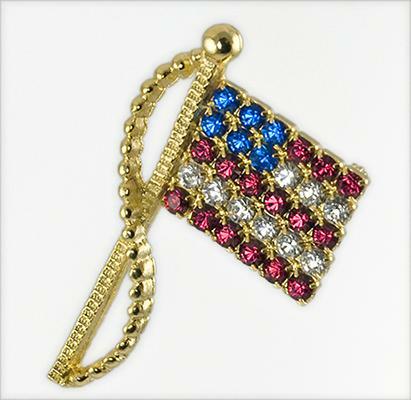 Beautiful American Flag Pin set in gold with Austrian crystals. 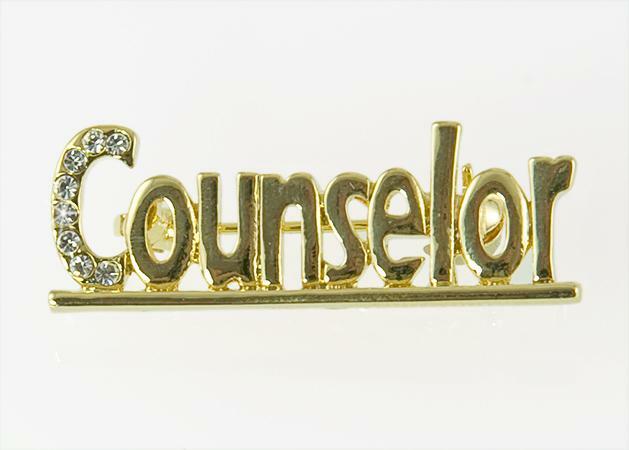 (1-3/4 in. high).